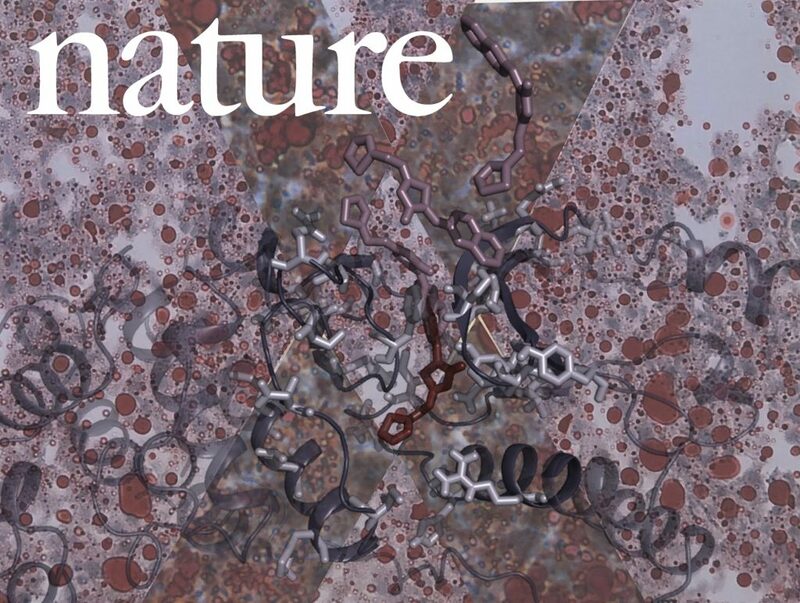 A few months after the discovery how an enzyme stores the energy in our body, researchers of the IQCC have published again a paper in Nature. 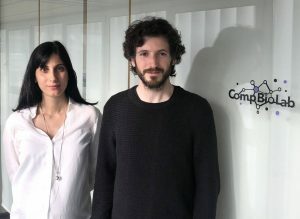 Ferran Feixas and Sílvia Osuna provided the computational chemistry support for the discovery that a protein related to cell stress (p38g) regulates cell division. The activation of this protein is essential for the development of the main type of liver cancer, which affects worldwide more than 1 million people every year. By the inhibition/elimination of the protein, the research team was able to slow the development of cancer cells in mice, which shows that the p38g protein could be a relevant target for treating liver cancer. “The four members of the p38 kinase family are so similar that at first they appear to have overlapping or redundant functions,” says lead author Guadalupe Sabio of the Centro Nacional de Investigaciones Cardiovasculares (CNIC). “But detailed analysis of their three-dimensional structures thanks to collaborations with Sílvia Osuna at the University of Girona and investigators at the Centro Nacional de Investigaciones Oncológicas (CNIO) revealed that one of the four, p38g, also shares close similarities with another family of proteins called CDKs. 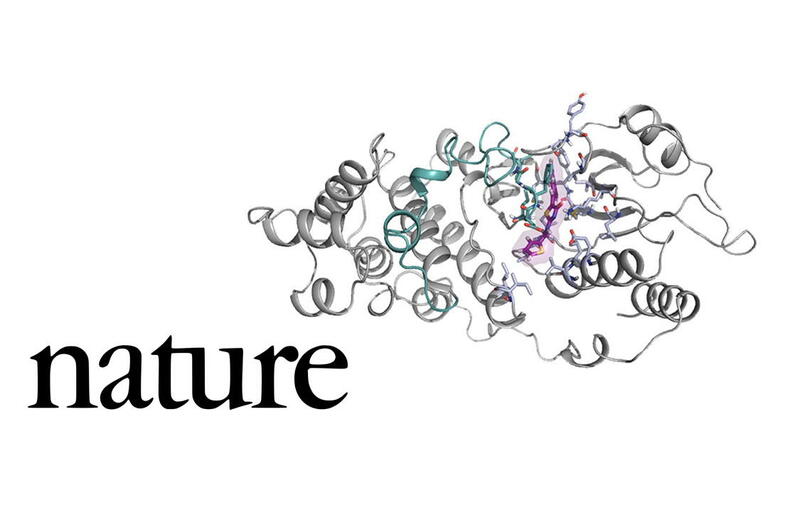 These proteins are well-known regulators of cell division and the cell cycle and play a well-established role in the development of cancer.” To prove the structural and functional similarity between p38g and the CDKs, the IQCC researchers performed accelerated molecular dynamics simulations that show that both proteins present a similar inhibition mechanism. 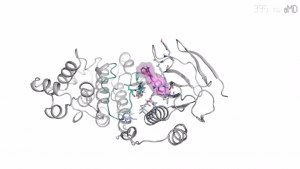 In particular, the IQCC team performed long time-scale molecular dynamics simulations to characterize the binding of the inhibitor RO3306 to the ATP-binding sites of p38a, CDK1, CDK2 and p38g (see example video below). Spontaneous binding of the inhibitor was mainly observed in case of p38g (five out of ten simulations), much less in CDK1 (two out of ten) and CDK2 (one out of ten), and not at all in case of p38a. These results show that p38g shares a similar inhibitory mechanism with CDK1 and CDK2. Detailed analysis of the spontaneous binding events for p38a and p38g indicated clearly that the inhibitor has a higher affinity towards the p38g. To test whether p38g is implicated in cell division, the CNIC team induced liver cancer in mice that lack the protein, or which were treated with inhibitors to block its activity. The results were very promising: the development of hepatocellular carcinoma was slowed. These results might be extrapolated to human patients, as it was shown by colleagues of the Salamanca University Hospital that the amount of p38g increases with liver fibrosis (a process preceding actual liver cancer). This suggests that in the future it may be possible to treat this type of cancer with drugs that specifically target p38g; the advantage of targeting p38g is that the enzyme appears to act in response to stress, and therefore inhibiting this process would not affect tissues acting under normal situations.